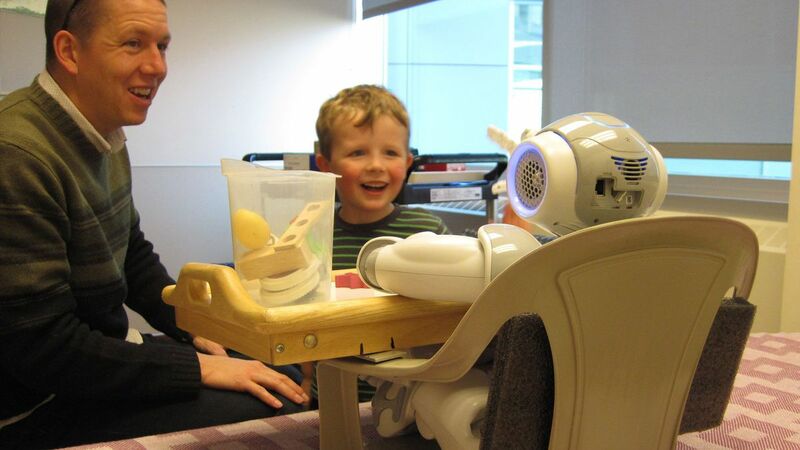 A child-like robot has the potential to comfort young patients during medical procedures and even make their pain more tolerable, according to a research study by Alberta Health Services (AHS) and the University of Calgary. The results published recently emerged in the June issue of the Journal Vaccine, released by New York Times on July 9. 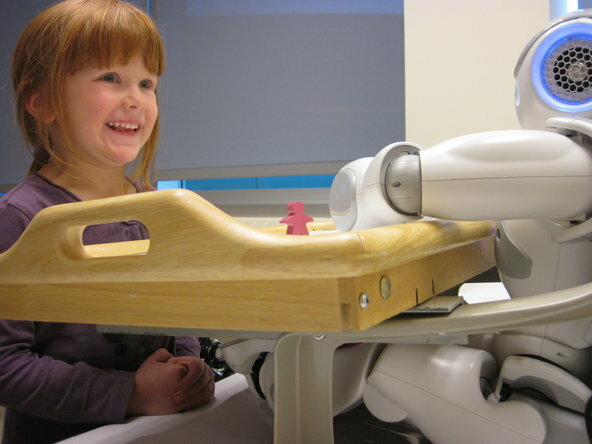 This 2011 winter, 57 children between the ages of four and nine were able to interact with the robot while receiving their seasonal influenza vaccination at Alberta Children’s Hospital. These children reported they experienced little to no pain when compared to youngsters who looked at images on the clinic’s wall during their vaccination. 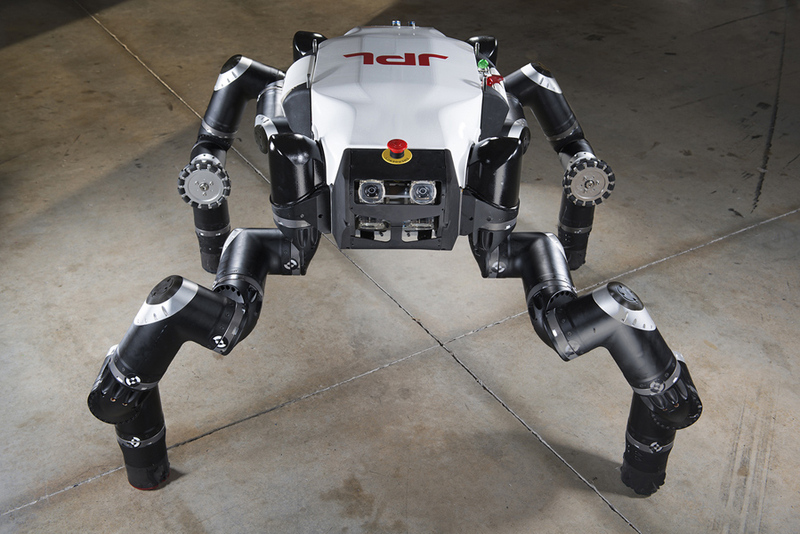 The robot, named MEDi™ (which stands for Medicine and Engineering Designing Intelligence), was purchased by the University of Calgary’s Shulich School of Engineering from Aldebaran Robotics — a French startup company headquartered in Paris — and can mimic many things a child can do. It can be programmed to walk, dance, talk with children, play games with them, make eye contact and even give them a high-five. Dr. Susan Kuhn, section chief, Infectious Diseases, Alberta Children’s Hospital, says the MEDi™ robot could be a valuable tool for health providers who offer children vaccinations. Studies show half of all young children experience severe distress and anxiety when it comes to getting vaccinations. “Getting poked with a needle is uncomfortable and is often associated with pain, so children usually arrive crying and literally kicking and screaming,” says Dr. Kuhn. “We found parents were also more relaxed when their children were interacting with a robot during vaccination”., This proved to be the case for Jennifer Crawford when her five-year-old son, Jacob, participated in the study. “Anything that causes my child stress causes me stress but we were put right at ease after meeting the robot”, says Crawford. She says annual influenza immunizations had always been traumatic for Jacob. “We usually have to use desensitizing lotion on the area of his arm where the needle goes, and then he would still be stressed before getting the vaccine, and have negative comments after the vaccine,” she says. This year, however, Crawford says the vaccine wasn’t a big deal for her son. “You wouldn’t even know he got vaccinated because all he would talk about for the rest of the day was the robot” she says. “The vaccination itself was almost like an afterthought in his story about the robot.” MEDi™ can also be programmed to deliver health information to children at a vocabulary level they understand, says Beran. Sources: Robot effectively soothes youth during vaccination: study and Needles becoming child’s play University of Calgary. May 2012. Millions of children in North America receive an annual flu vaccination, many of whom are at risk of experiencing severe distress. Millions of children also use technologically advanced devices such as computers and cell phones. Based on this familiarity, we introduced another sophisticated device – a humanoid robot – to interact with children during their vaccination. We hypothesized that these children would experience less pain and distress than children who did not have this interaction. This was a randomized controlled study in which 57 children (30 male; age, mean ± SD: 6.87 ± 1.34 years) were randomly assigned to a vaccination session with a nurse who used standard administration procedures, or with a robot who was programmed to use cognitive-behavioral strategies with them while a nurse administered the vaccination. Measures of pain and distress were completed by children, parents, nurses, and researchers. Multivariate analyses of variance indicated that interaction with a robot during flu vaccination resulted in significantly less pain and distress in children according to parent, child, nurse, and researcher ratings with effect sizes in the moderate to high range (Cohen’s d = 0.49–0.90). This is the first study to examine the effectiveness of child–robot interaction for reducing children’s pain and distress during a medical procedure. All measures of reduction were significant. These findings suggest that further research on robotics at the bedside is warranted to determine how they can effectively help children manage painful medical procedures. This entry was posted in Relationships: Robots and Humans and tagged Alberta, Alberta Children's Hospital, Alberta Health Services, Aldebaran Robotics, Calgary, Children, Cohen, Effect size, Human-Robot Interaction, Humanoid Robot, Immunization, Influenza vaccine, Medicine, New York Times, Pain, Pediatric, Relationships: Robots and Humans, Research, Standard deviation, University of Calgary, Vaccination. Bookmark the permalink.